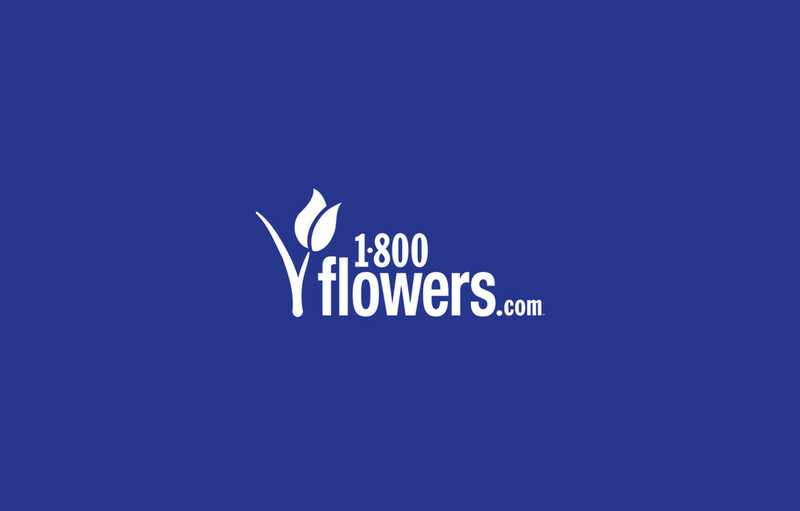 "Our goal is to provide better experiences for our audience in this competitive landscape. Our data enriched in Braze’s mobile messaging and testing platform has helped with this goal." increase in average revenue per recipient from one campaign. 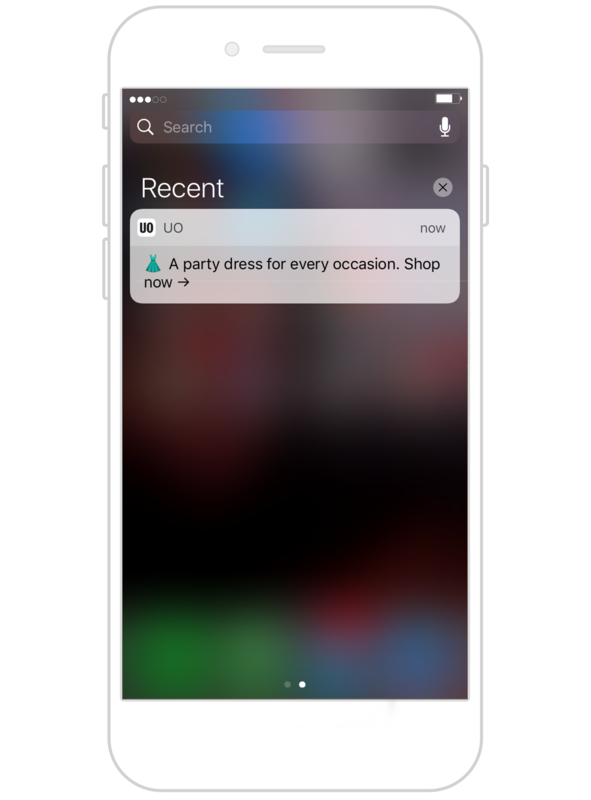 Urban Outfitters uses location insights to bridge the gap between real-world experiences and behaviors online. In this case, their targeting generated more party dress sales. increase in purchases within one day of launch. The Urban Outfitters team is testing their way to success. In one case, Braze revealed an audience that was much more interested in purchasing dresses. increase in message open rates in a cross-channel campaign. Urban Outfitters uses our Intelligence Suite to determine optimal send times. This helps their customers stay informed of final-day sales and just-in exclusives across channels. increase in user activity during a re-engagement campaign. Timing is everything. Urban Outfitters uses Braze to engage inactive customers with thoughtful, well-timed messages across channels. And 94% are back like they never left. 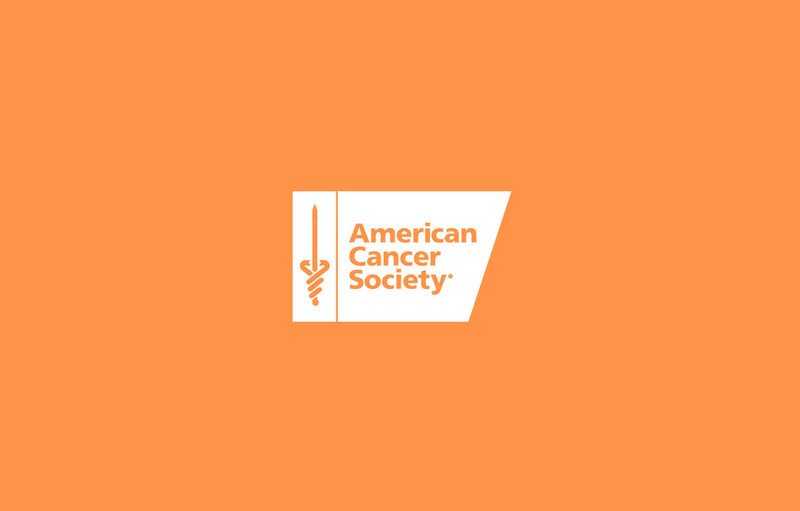 American Cancer Society (ACS) uses Braze to keep engagement thoughtful and fresh. This nonprofit delivers messaging experiences that feel as good as the work they do.